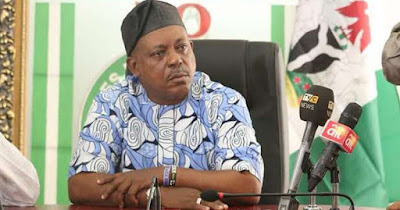 The National Chairman of the Peoples Democratic Party(PDP) Prince Uche Secondus has cautioned the Independent National Electoral Commission, INEC, against rigging the 2019 election in favour of the ruling All Progressives Congress, APC, party, warning that the electoral umpire will not get away with such act. He said INEC successfully rigged the election in favour of the APC in the Ekiti and Osun governorship, saying such is capable of putting the nation in crisis. Secodus said this at the metropolitan square, along Asa dam ilorin venue of the north central campaign train of Atiku/Obi presidential campaign. According to him, “We want to warn INEC about the previous elections; you rigged and escaped like the recent elections in Ekiti and Osun states. In 2019 elections, you cannot escape unless you want to cause crisis in Nigeria. Let us warn Professor Mahmoud Yakubu, if you want to cause crisis in Nigeria, rig the election, if you want peace in Nigeria, the 2019 elections must be free and fair. “If you like, ignore the card reader; if you like, manipulate the machines. If you like, do whatever you want to do but Nigerians will never accept rigged election. 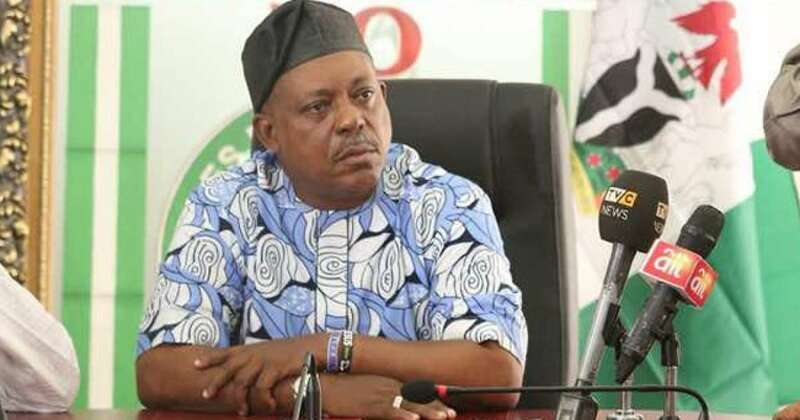 So you better be warned.” Prince Secondus also said that, the APC-led federal government has brought doom to the country since its assumption of office in 2015.